Our team provides accurate cost analysis, vital for budget and project planning. The years of experience SLD staff represent, provides concise and detailed quotations for any project or renovation need. Our goal is to work closely with project managers to evaluate site conditions efficiently and accurately. Our team strives to provide our clients with clear, concise and meaningful solution proposals. We provide the expertise projects require to meet the security requirements of today and the future. The start of any project proposal is a visit by our expert development staff to a client’s location. During our visit our team of security experts examine all aspects and requirements needed to provide a meaningful solution. Our consultation includes an examination of current needs to create a proposal that provides scope for future growth. Security aspects not only include basic needs such as locks and keys, but due consideration is given to the importance of a properly designed security system. Security architecture reflects the needs and goals of any structure, as such growth provisions in any system are part of our considerations. Project needs can be as complex as elaborate efficient systems equipped with keys, credential readers, barrier free access, fire rated hardware, fail safe/fail secure hardware, auditable hardware and alarmed hardware. SLD’s staff of Security Solution Specialists are well versed in every aspect of building and facility security. 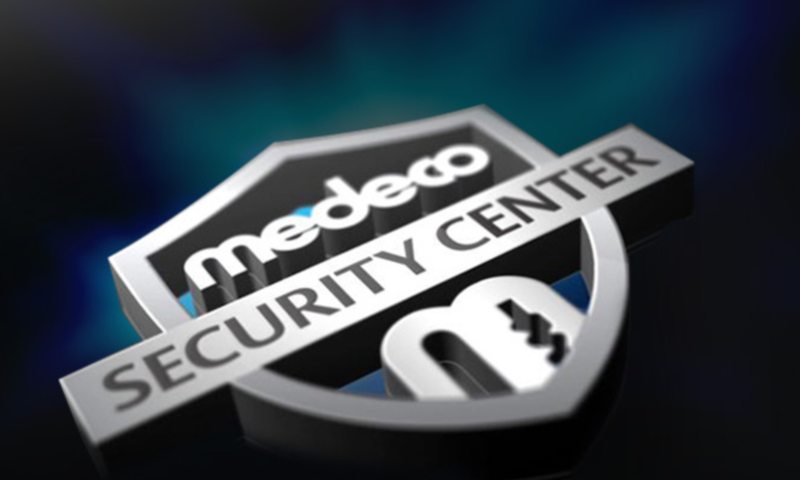 Our experience makes the difference and it would be our pleasure to meet with you to discuss your Mechanical and Electronic Security Solution needs. Find the right solution for any security need with SLD!